It may be hard to believe in today's internet ready age complete with literally 1000's of television channels available on demand. But there once was a time in India that there was exactly ONE television channel for the public's viewing pleasure. 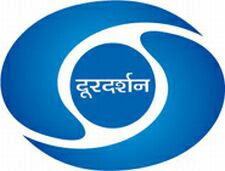 That channel was Doordarshan and it was started in 1959 and remained India's only television channel until privatization hit the industry in 1991. To celebrate Independence Day in 1988, a decision was made to create a song (with an accompanying video) to instill a sense of pride and promote unity amongst Indians, highlighting the different linguistic communities and societies that live in India - India's unity in diversity, so to speak. It was first shown on August 15, 1988 and quickly captivated India and has maintained national anthem status ever since. The song's lyric contain one phrase, repeated in fourteen Indian languages: "Milē sur mērā tumhārā, tō sur banē hamārā", meaning "When my musical note and your musical note merge, it becomes our musical note". The task of putting this project together fell to an advertising executive of all people, Suresh Mullick. He succeeded in getting a mix of many different things — Hindustani music, Carnatic classical pieces, mixing traditional and modern melodies together, all done in fourteen languages into one magnus piece that was harmonious to both the ear and the eye. He consulted a wide range of the day's top musicians and artists of the day for the lyrics and they all brushed him off and stated it was not possible. At the end of the day he turned to a young accountant (Piyush Pandey) within Doordarshan itself who penned the lyrics on his own. To get the right fusion of music, Mullick enlisted the help of two very diverse Indian musicians: Louis Banks (a jazz player) and the late P Vaidyanathan, a classically trained musician. Working together, they created the score which was sung by three legends — Bhimsen Joshi, Balmurli Krishna and Lata Mangeshkar. The song was complicated enough but the shoot was even more of a logistical dilemma. 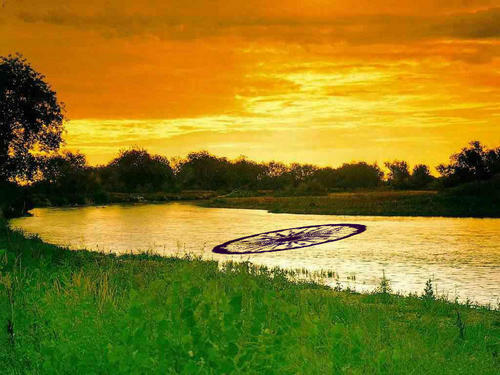 It brought together thirty influential Indians (actors, writers, musicians) in over twenty locations and had to make it look seamless with the natural beauty of India providing the background scenery. I simply love the song - it's timeless and flows from one musical style to another effortlessly. It's also fun to play 'spot the Bollywood celebrity' during various shots (especially towards the end). It is still played on television and radio on a regular basis and showcases the vastness of India's beauty with a soundtrack that fits it perfectly.